In its sole statement, the PA said that the fire at the St. Charbal church in the city was caused by an “electrical malfunction” - a description that is at odds with an account by Israeli Christian Arab Father Gabriel Naddaf, who said that the church was burned down Saturday night by “Palestinian extremists." 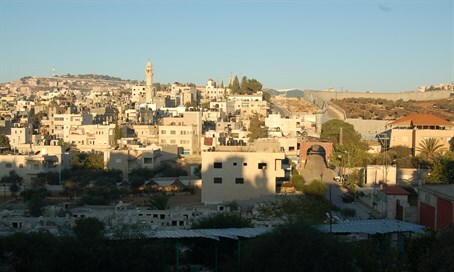 According to Christian community leaders in Bethlehem, the fire was started by extremist Islamists who for months have been threatening community members with harm. As a result of the fire, several rooms on the church's second floor were completely destroyed. No one was killed or injured.